Microsoft has finally unveiled its PS4 competitor, the Xbox One. Surprisingly, Microsoft did not name it Xbox 720 as it was expected. Microsoft calls it the ‘Xbox One’ because it’s an all in “one” media center for gaming and entertainment. Unlike Sony, Microsoft revealed the console and didn’t wait until E3. During the conference specs, games, and controller were revealed for the console. The Xbox One is packed with high-end components. The console is powered by an 8-core CPU, D3D 11.1 GPU, 8GB of DDR3 RAM, and USB 3.0. For Wireless connectivity and internet connection, the system supports Ethernet, 3x 802.11n WiFi radios, and Wi-Fi direct to transfer data between consoles via WiFi. 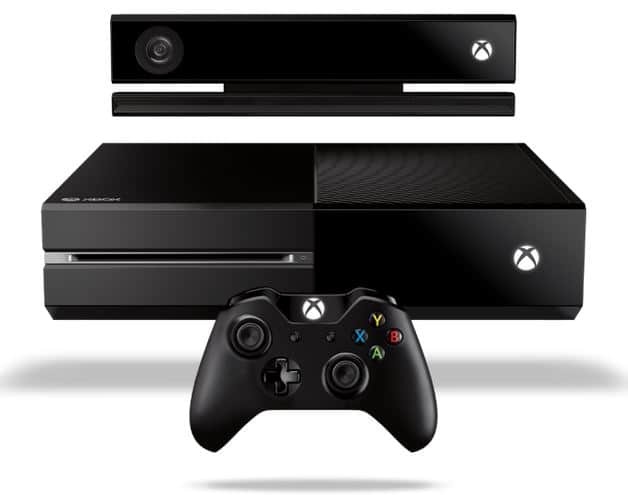 Along with DVD drive, Microsoft also added Blu-ray to the Xbox One. The system supports 1080p, 4k resolution, and optical output for audio and HDMI 1.4 for input and output. For storage the Xbox One uses a non-replaceable 500GB hard drive.